Meet 4 Top Female Activists Taking over New York! These ladies did not come to play and they are sharing their story. 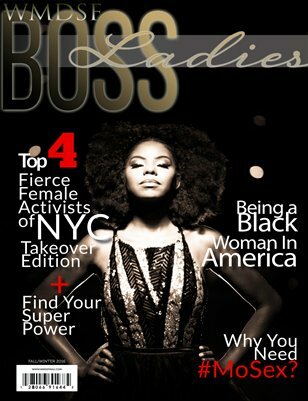 Also find out what's your super power as Boss Ladies and what's trending this season.